Home /Is this the worlds most remote drive-in cinema? Is this the worlds most remote drive-in cinema? Secret rocket tests, comets tearing across the sky and explosives warnings are normally figments of the silver screen. But at Coober Pedy’s drive-in they happen all around you. Under clear desert skies in South Australia’s far north, cars drive toward a screen which stands like a last white tooth in a dusty gum. 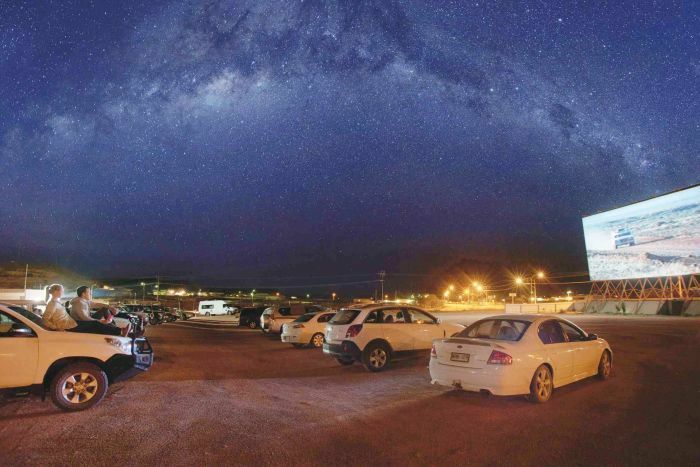 Coober Pedy Drive-In is probably the word’s most remote theatre. It is one of two left in South Australia, with the other 850 kilometres away in Adelaide. Despite being a local institution since 1965, it has faced its challenges — including rowdy guests, whose occasionally-explosive actions put the theatre in danger. While the film is the main attraction, a brief pre-show warning also piques audience interest. 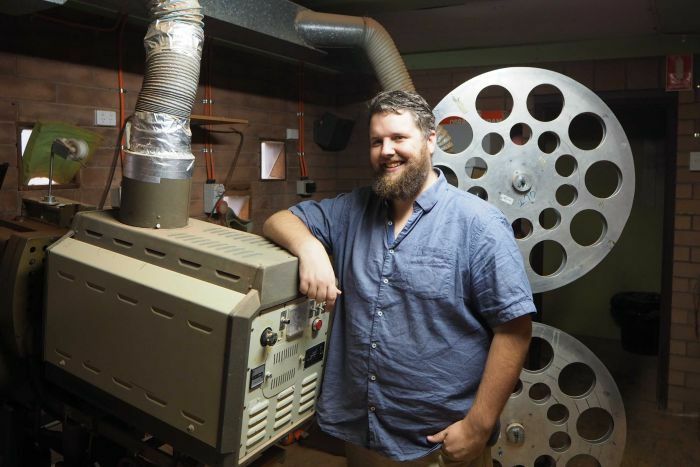 Coober Pedy Drive-In Committee chair and lead projectionist Matthew Key said there has always been unique challenges operating in an opal mining town. “People will show up to the drive-in with all sorts of crazy things. But being a mining town there are certainly people who will come by with explosives in the back,” Mr Key said. “Even more so in the past. When people weren’t happy with the movie they got a bit bored. They would make their own fun and set up their own explosives underneath the screen. 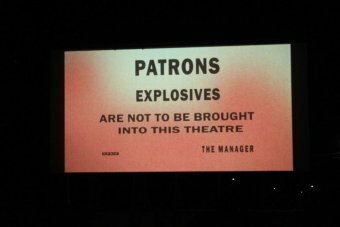 “We don’t want to have to buy a new one so we make sure that everyone knows ‘no explosives in the drive-in’. Mr Key said the drive-in’s remote location meant punters could experienced things that would not happen anywhere else. “It is so quirky out here. You can be sitting and watching a movie and you can see comets or missile testing from the Woomera [testing range]. We’re close enough to see a bit of that happening,” he said. Coober Pedy is a five hour drive from its nearest beach, does not have a bowling alley, and struggles to maintain regular sporting events. Mr Key said it meant the theatre was much more important than a novel pastime. 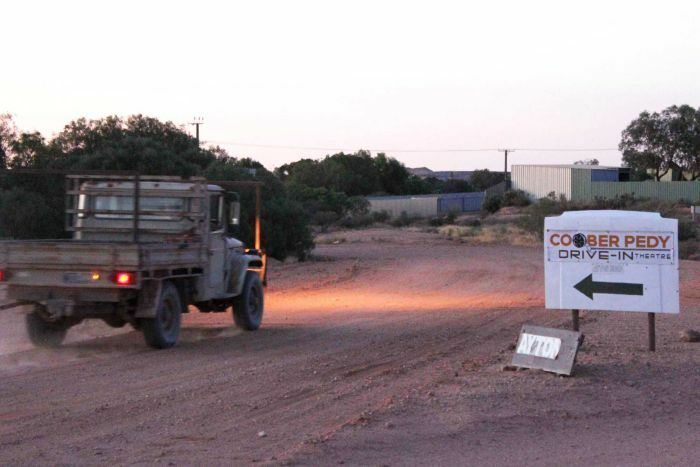 “Without it, Coober Pedy would be a harder and harder place to stay,” he said. 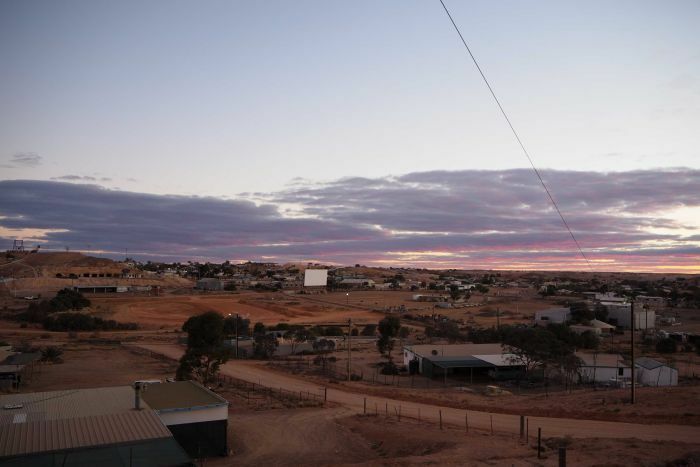 “There’s lots on for tourists, and for new people in town there’s so many exciting things to do the first time you roll into Coober Pedy. “But as far as having something that’s ongoing and changing all the time and a link to what you might be doing if you were in the cities or the bigger towns — especially for our young people — there isn’t a whole lot else to do. “There are a lot of people that come every week and this is the time they go out with their friends. The cinema has been a fixture in the remote far north for generations, but it has not been an easy journey. During its early years of operation it hosted eight sessions a week with films in Greek, Italian and French reflecting the community’s multicultural heritage. 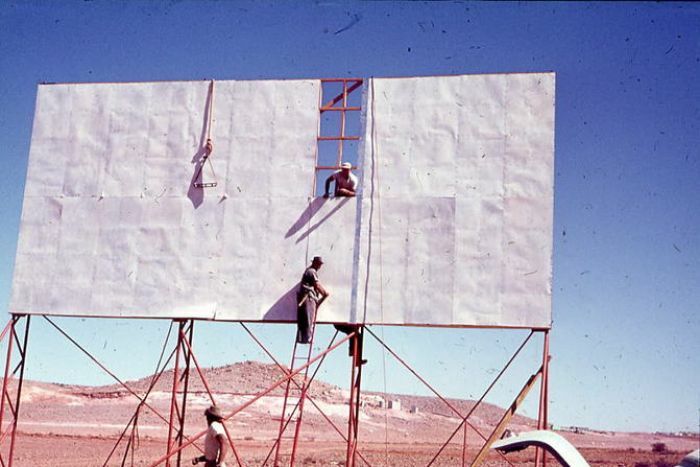 The theatre’s monopoly on entertainment in Coober Pedy was lost in 1980 when the town received its first television coverage. It opened sporadically during the 1980s before it closed completely in 1995 — an ageing facility all that was left of the drive-in’s prime. It was then briefly reopened by a private operator before returning to volunteer hands in 2000. 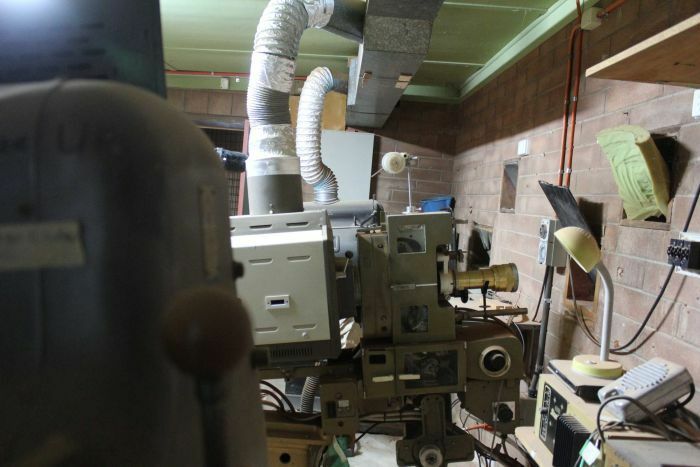 The digitisation of film forced the committee to raise $120,000 to replace the cinema’s 35mm film projectors which it did successfully in 2015. A Coober Pedy local of nearly 50 years, George Likouresis could not imagine the town without the theatre. “It’s good to get people out and about. Everyone’s stuck at home watching the idiot box,” Mr Likouresis said. Young local Kate Aulich said she already had fond memories of the drive-in. “We grew up with the drive-in and ever since we were little kids we’d come here with our parents and have a lot of fun,” Ms Aulich said. “Just coming here as little kids, running around and watching a movie, it is so free. 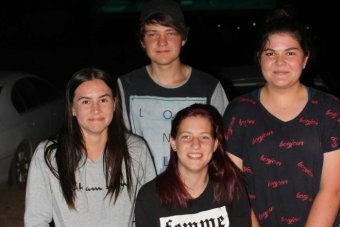 Fellow local Roanna Wardle said she could not imagine life without the cinema. “It’s a congregation place where there’s no alcohol and it’s in the open air,” Ms Wardle said. “You get to experience the environment and the community.